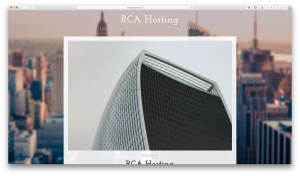 You've bought a domain name and an ItsmirHosting hosting plan - all you need now is a website. 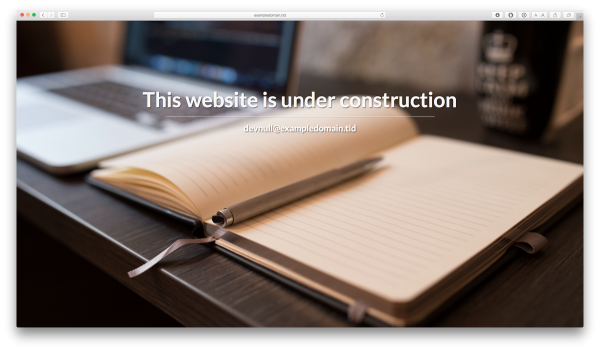 Building a website can be time consuming, complex and expensive. 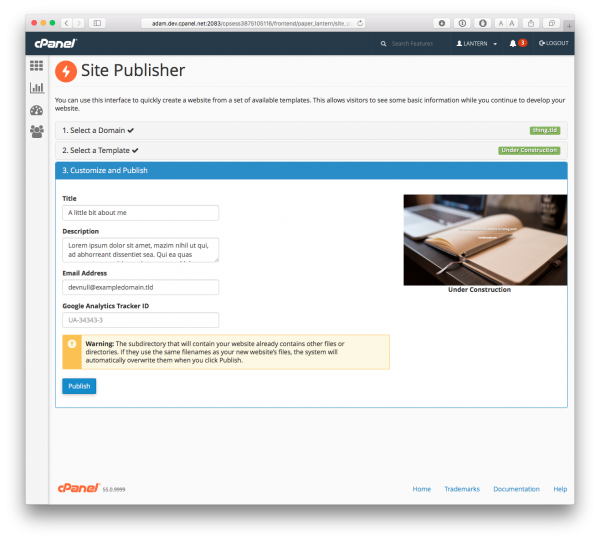 "But I only need a page with basic information on for now", no problem - ItsmirHosting cPanel now includes a 'Site Publisher' feature. 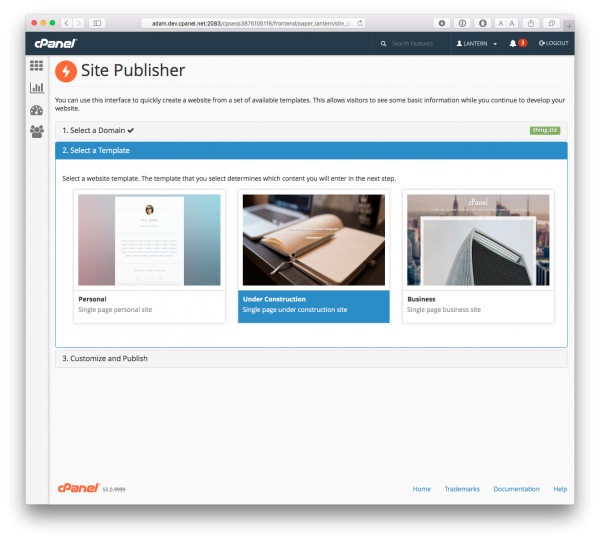 With Site Publisher you can have a webpage up and running in just a few minutes. 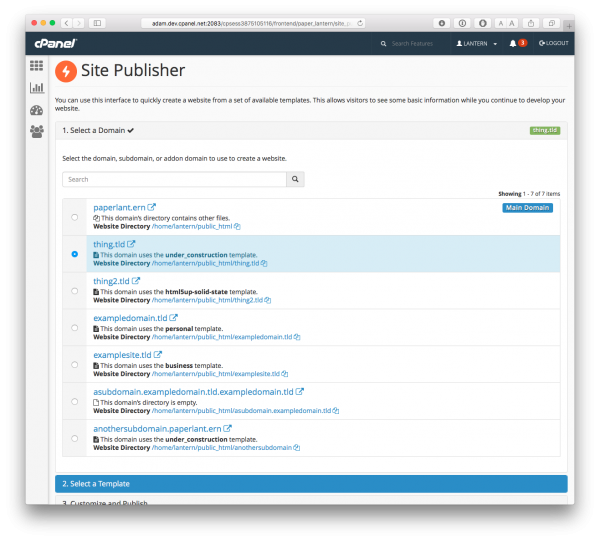 To use the Site Publisher interface, you simply choose which domain you would like to publish to, which Site Template you'd like to use, answer a few questions, and then hit publish. That’s it. No configurations, no installations, no set up tasks… Boom! Website. Step 3 Your first step is to select the domain name you’re working on. The list will be automatically populated from your existing addon/parked domains, so if you don’t see your site listed make sure you’ve added it to your account first. Step 4 Select a template. You have 3 to choose from: Personal, Business, and Under Construction. Step 5 Fill in your basic information and you’re ready to publish. 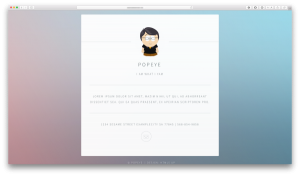 You can provide your name, a brief bio, your contact details and even your social network links (on the Business template). Step 6 Click 'Publish' and a confirmation message will appear with a link to your new website. That's it - you have a website!